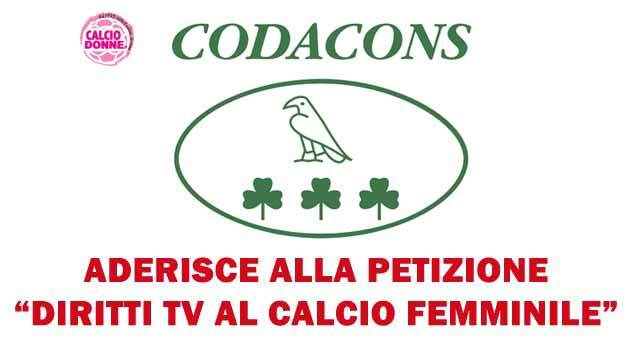 CODACONS supports the petition "TV rights for women's football"
CODACONS - Coordination of associations for the defense of the environment and the rights of users and consumers - supports the petition "TV rights to women's football" and will spread it on all their media channels. Already since this morning, on their facebook page: https://www.facebook.com/CodaconsOfficial/ The first post was published: "We ask that 1% of the total sum of TV rights be given to women's football, and it seems to us the minimum, right?" The Council of Presidency has decided to embrace and accompany the battle proposed by calciodonne.it to give women's football at least 1% of the revenues of professional football TV rights. Read more: CODACONS supports the petition "TV rights for women's football"
"Sprint e Sport" promotes the petition "tv rights to women's football"
I had escaped, I must admit that the article, signed by Massimiliano Giacomini, published by the newspaper "Sprint and Sport"I did not really see it on our petition." "Realizing it now is a pleasant surprise and, as I have done with all the other sites and companies, I bring our readers and petitioners to the attention. it will never stop, at least until we are called by the recipients of our message. 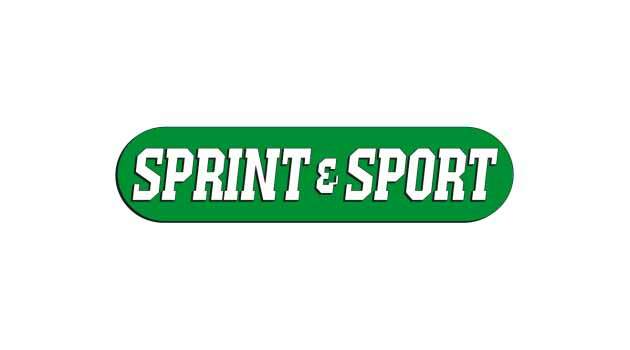 Read more: "Sprint and Sport" promotes the petition "TV rights to women's football"
PETITION: a path to CHANGE! Those who achieve the greatest success in the things they do follow a clear path, look ahead of them and walk with tenacity until they reach their destination. One of the first steps is to know the RESULT you want to achieve, that is to say, define exactly what you want. 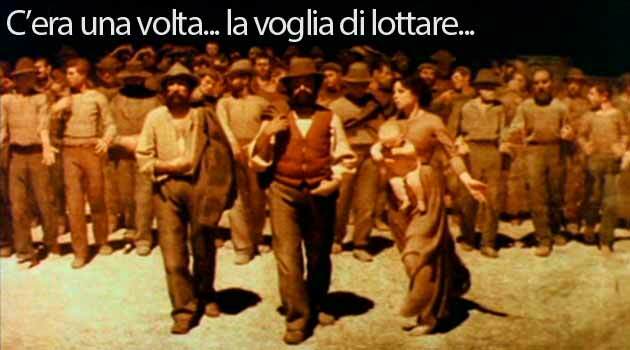 The result of the Petition is to get the 1% of TV rights reserved EXCLUSIVELY to Male Football, translated into 10 millions of euros, from "hijack" to the Italian Women's football, rear end of sports investment, which has also recently admitted the President of the Coni Malagò! Read more: PETITION: a path to CHANGE! 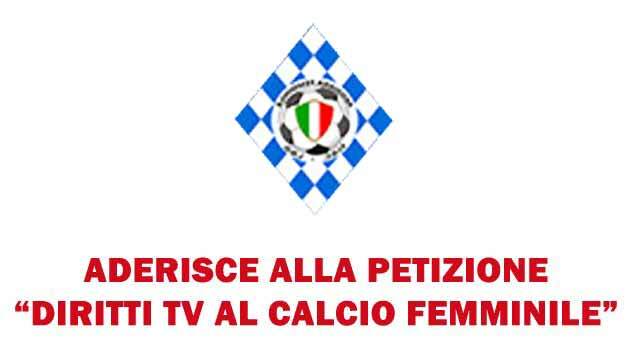 REGGIANA CF JOINS PETITION "FEMALE FOOTBALL TV"
The Reggiana Calcio Femminile joins the Petition launched by calciodonne.it on change.org to raise awareness and ask the president of the Republic Sergio Mattarella, to the president of the Board Hon. Matteo Renzi, the minister Maria Elena Boschi with responsibility for Equal Opportunities and the president of the CONI Giovanni Malagò to recognize to the female movement 1% of the gross proceeds of the television rights (Melandri Law) and to allow the creation of an own league directly belonging to the FIGC.